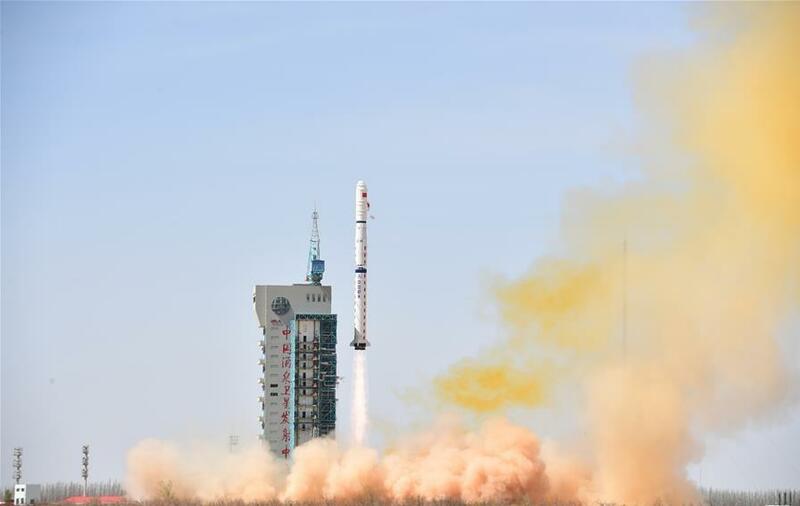 The first group of China's Yaogan-31 remote sensing satellites were sent into space on Tuesday at 12:25pm Beijing time from Jiuquan Satellite Launch Center in northwestern China. A Long March-4C rocket carrying the first group of China's Yaogan-31 remote sensing satellites and a micro nano technology experiment satellite is launched from Jiuquan Satellite Launch Center in northwest China's Gansu Province on April 10, 2018. The mission also sent a micro nano technology experiment satellite into orbit. China launched the first "Yaogan" series satellite, Yaogan-1, in 2006.